Train Circles on the Floor. The Basic Mushroom® gymnastics head is the ideal training aid for the gymnast that can already swing circles on the regular MUSHROOM® or pommel horse. 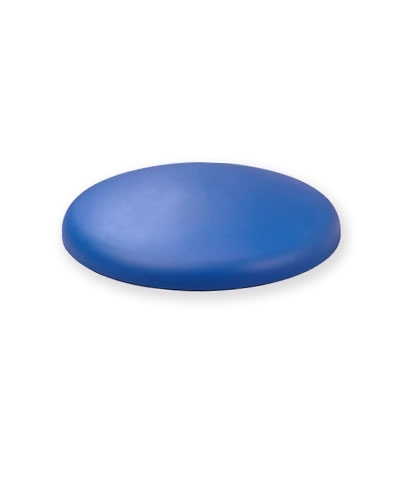 The floor MUSHROOM® will aid the gymnast in learning to stretch the circle for pommels or floor. 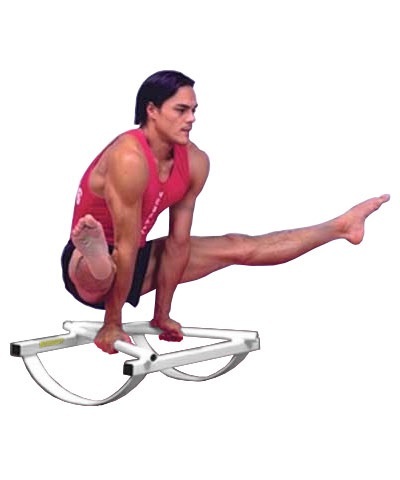 The MUSHROOM® is a registered trademark of GMR Gymnastics Sales, Inc. 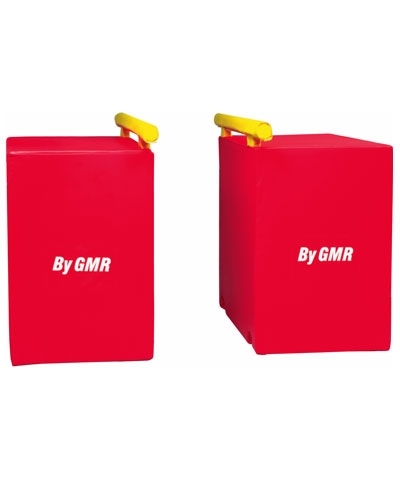 The MUSHROOM® is a registered trademark of GMR Gymnastics Sales, Inc. An additional shipping charge of $40.00 will be added to your order.